Yesterday EA posted the above image and provided pretty much zero information about what fans should expect from Madden 25. 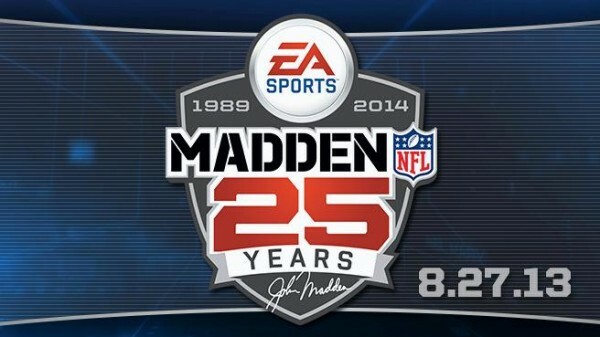 Well today EA has detailed their announcement by confirming suspicions that this year’s Madden title will indeed be called Madden NFL 25 to celebrate the series’ 25 years on store shelves instead of the basic Madden NFL 14. The company also announced that fans will be able to start vting for the cover athlete beginning on March 11th where two 32-player brackets can be voted on on ESPN and SportsNation. One bracket will feature all-time greats and historic players while the other bracket will feature modern day players. 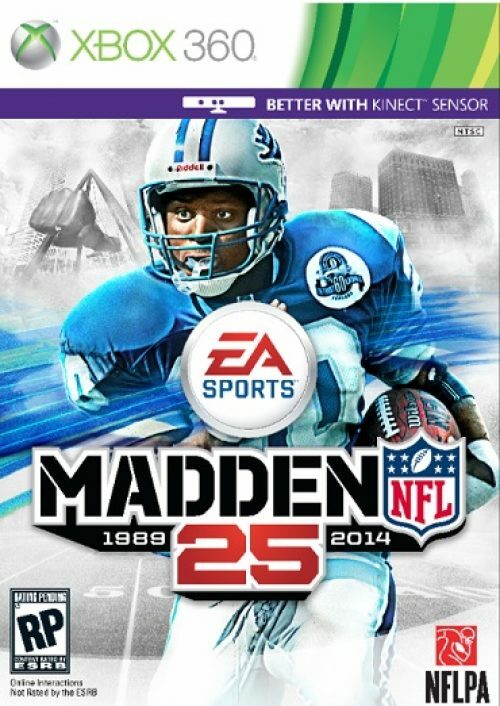 Interestingly enough, rather than their usual practice of releasing the game on any system possible, so far EA has only announced Madden NFL 25 for the game to be released on August 27th for the Xbox 360 and PlayStation 3.